I’m Ok, You’re Ok (1969) is a valuable guide to understanding how our past experiences and memories affect our life in the present. 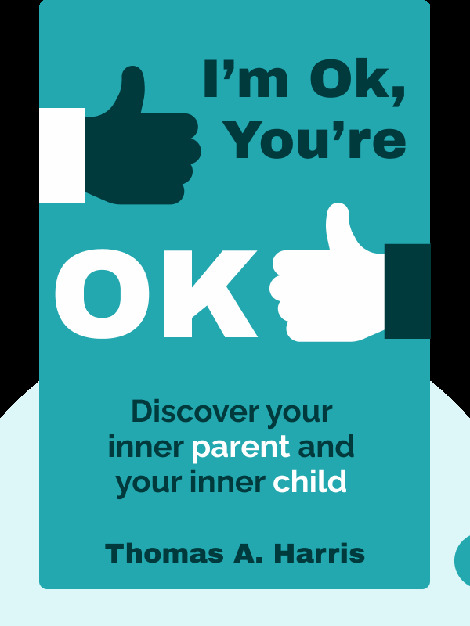 Even our earliest childhood years can keep us from leading the life we desire – so find out how you can take control of your emotions and break free from the past in order to have a healthy and happy future. 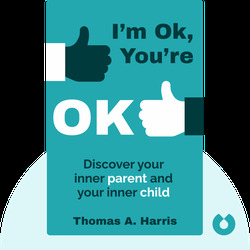 Thomas A. Harris is a successful psychiatrist who worked for the United States Navy. He later became a university professor and founded an association for Transactional Analysis, a therapeutic method based on the ideas of psychologist Dr. Eric Berne.